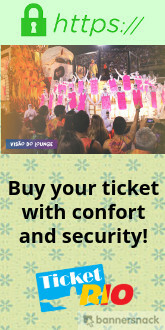 Buy Rio Carnival Parade Tickets for Rio Sambadrome. The Biggest Show on Earth. Rio Carnival Sambadrome Tickets 2020 Available. 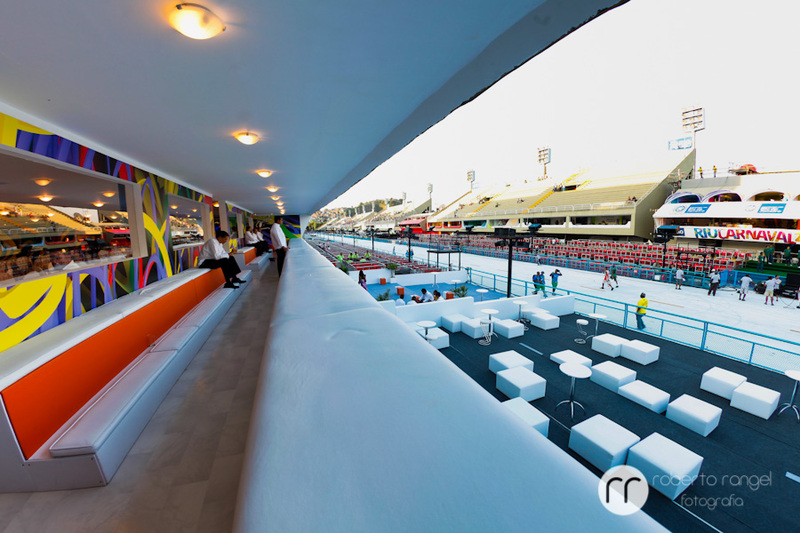 Grandstands Tickets, Front box or VIP Covered Lounge Tickets. Physical Store in Rio de Janeiro for over 10 years. Pay with Pay Pal. It's Safe and Easy! or BARRA DA TIJUCA STORE (Our Physical Store). Important: WE DO NOT CHARGE ANY HANDLING/ Convenience FEE ! TICKET RIO is a company with 10 years of expertise in the Rio Carnaval at Sambadrome, created the 1st shop of Brazil with Internet sales in 2007, and therefore with wide experience when it comes to Carnaval. When you choose TICKET RIO as your agency, you are also selecting our personalized service and our national and international reputation for integrity and innovation. We have an office located in Orlando USA to better serve you in North America. In Brazil, we are leaders in online sales with physical and virtual store. PayPal: Global leader in online payments. More than 140 million customers worldwide buying safely and easily and you finish your purchase in a few clicks. Before carrying out your registration in any store find out if it is known in the market, on the internet, if you have physical store and search on Google about complaints regarding the site, such as people complaining that the store does not deliver, then this kind of escape shop can be a trap. Ticket Rio Carnival is a trademark of Barra Mídia Comunicação e Turismo Ltda. CNPJ : 07.909.071/0001-50. Registered in EMBRATUR - Nº 19.021211.10.0001-0 and ABAV – Associação Brasileira de Agências de Viagens Nº 1644. One of the biggest Rio Carnival e-commerce In Brazil! 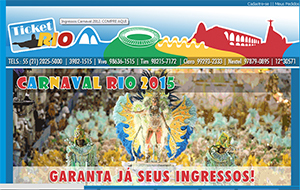 We are leaders in online sales on Rio Carnival Sambadrome Tickets in Brazil with physical and virtual store. Get on the List ! Be part of the fun. Enjoy early bird specials on tickets, hotels and events. 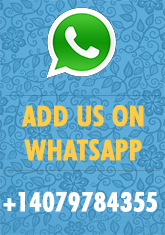 Connect with us through social networks, and get inside the scenes of Carnival.